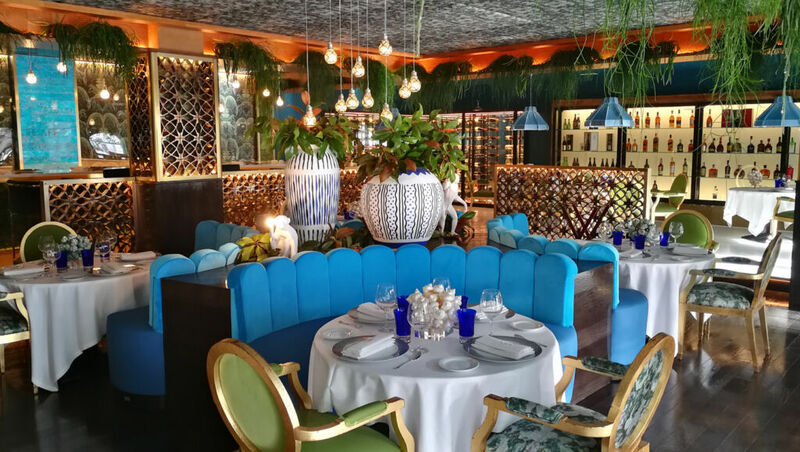 Healthouse Las Dunas, located on the shores of southern Spain, between Marbella and Estepona, has officially opened the doors to the new and unique FELIX Restaurant. Healthouse Las Dunas is renowned for its medical, health & wellbeing programmes, aimed at those looking to change their lifestyles for the better. 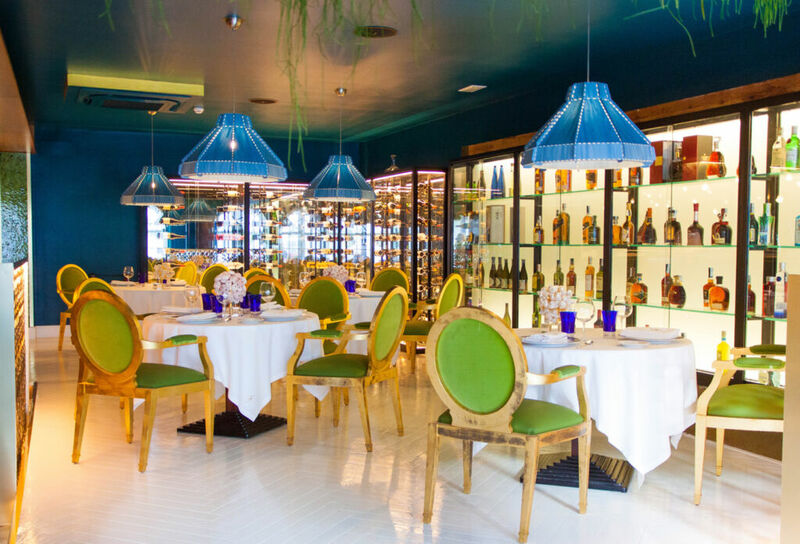 Whilst the original Healthouse Restaurant Las Dunas, located in the gardens, offers specially curated, calorie-controlled cuisine, the FELIX Restaurant will appeal to guests who are purely visiting Healthouse Las Dunas for holiday or business purposes. The FELIX Restaurant will offer a more indulgent culinary experience, with an equally impressive wine list and an exclusive Japanese & sushi bar, under the concept of ‘omakase’. The omakase concept implies the “the chef’s best”, served by chef Jose Maria Viera in a ceremonial style environment creating an indescribable atmosphere. The interiors of FELIX showcase a sleek design, which provides a unique and unusual visual experience. The restaurant serves an intimate setting with thoughtfully placed lighting which brings strength and personality to every detail. The vast wine list of FELIX boasts more than 300 wines from both Spain and worldwide. “We are delighted to welcome our guests to the new FELIX Restaurant for a truly unforgettable experience” said Constantin Lagemann, General Manager of Healthouse Las Dunas. “We are delighted to welcome our guests to the new FELIX Restaurant for a truly unforgettable experience” said Constantin Lagemann, General Manager of Healthouse Las Dunas. “The variety of flavours and impeccable combination of western and eastern cuisine, we believe will soon become one of the best Eurasian fusion restaurants in Spain under the professionalism of chef Manuel Camisuli”. The launch of the new restaurant coincides with the hotels 4th anniversary and the unveiling of Healthouse Las Dunas’ new art gym and yoga facilities, as well as a new outdoor garden area with views out to three countries and two continents. The new facilities feature a glass sea-facing gym with separate yoga studio for guests to look out across the Mediterranean Sea to Africa, Gibraltar and western Spain, whilst doing their daily exercise at the retreat. The newly renovated area is located next to the new ‘senda litoral’ (seafront walkway), which connects the hotel to the Hacienda Beach residential complex and Cabo Bermejo. Guests can take strolls or fast-paced runs along the promenade whilst glancing at Spain, Gibraltar and even as far as Northern Africa. 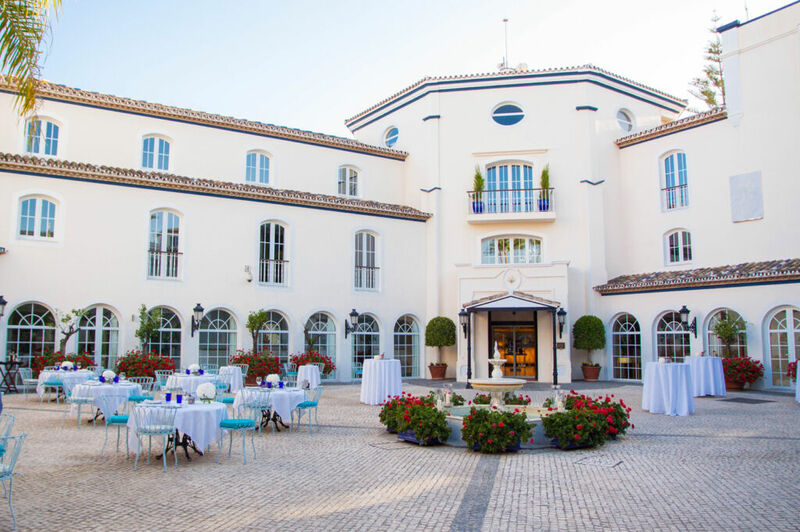 Healthouse Las Dunas is located on the shores of Southern Spain, just 15 minutes from Marbella, and attracts clientele from far and wide to learn about a healthier and more active lifestyle. Whether guests are looking to complete a weight loss, anti-ageing, quit smoking, anti-stress or general detox programme, the experienced team are able to tailor make a bespoke treatment plan ranging from a weekend away, a week’s detox, a month’s regime, or even their new year-long package, Quality Lifestyle.